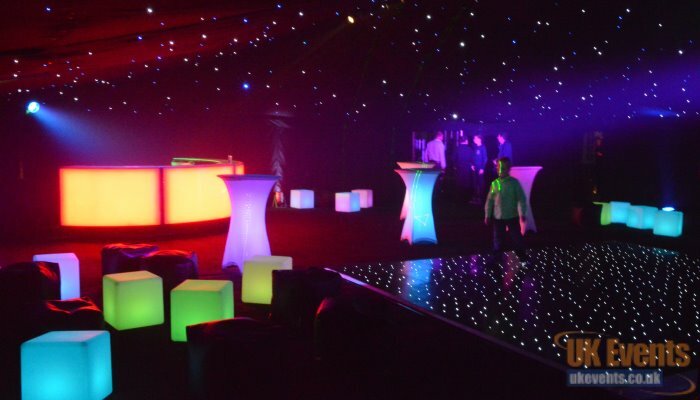 As one of the leading event hire suppliers that covers the Cambridge area. 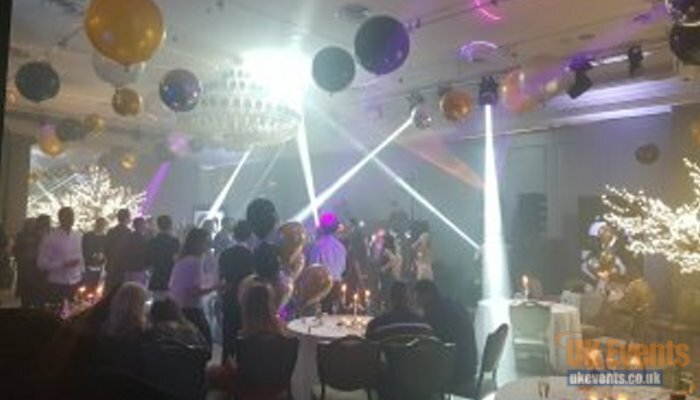 We can offer unique products to enhance your party. 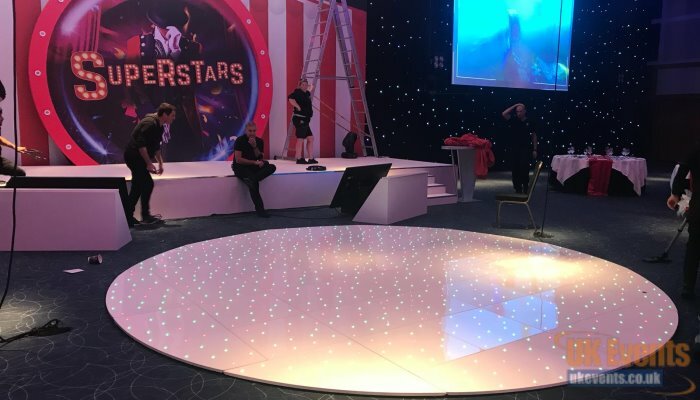 We offer dance floors in various styles, which include the popular white starlit dance floor, we offer a light up night fever floor as well as more basic traditional floors such as the oak parquet. 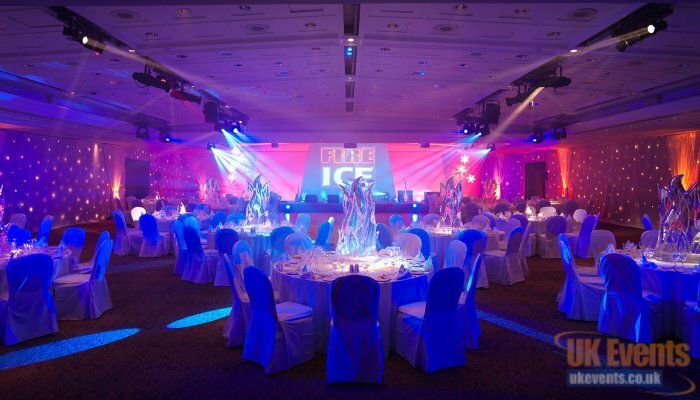 We also offer Sound, Lighting and Staging for a wide range of events. Light up illuminated furniture is also available to hire in Cambridge. Why not transform your entrance with a VIP carpet runner and some chrome ropes and posts? 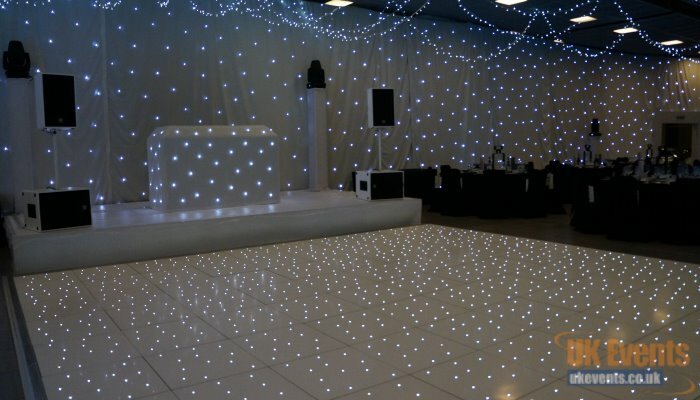 Beautiful selection of well-maintained dance floors available to hire in Cambridge. Funky Illuminated light up furniture rentals Cambridge. 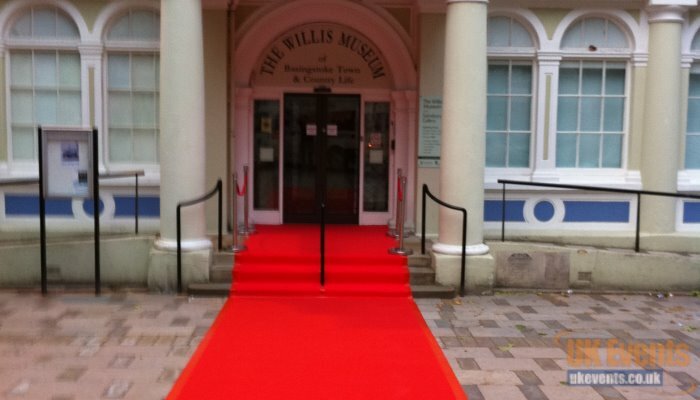 Turn your entrance into a night at the awards with a VIP Carpet availble in a various of colours. Create a beautiful backdrop with our LED star cloth backdrops. 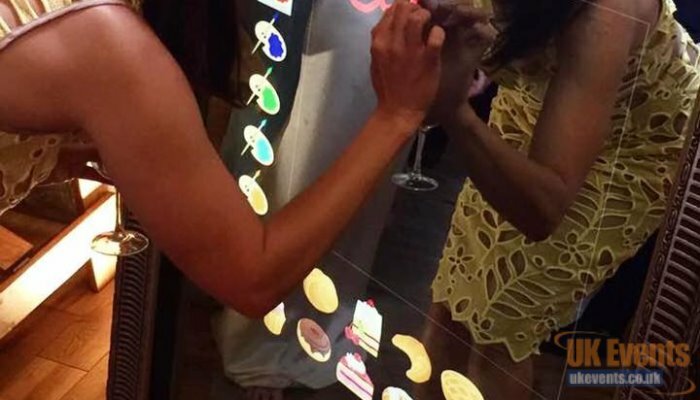 Get all of your guests involved with a Photo Booth or Magic Mirror. 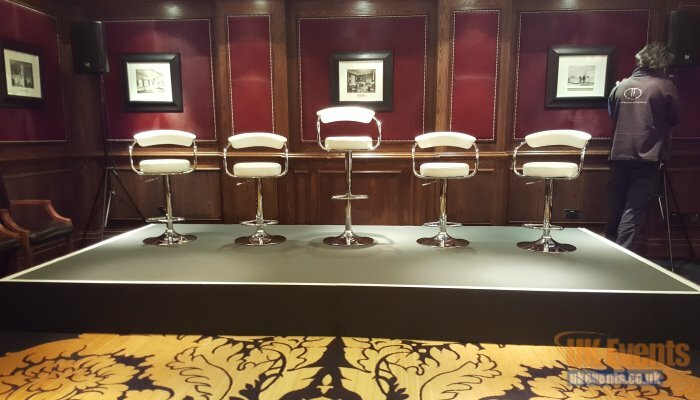 Stage and Platform hire in and around Cambridge. Let us take care of you AV and Event Production requirements in Cambridgeshire - we'll make your event one to rememeber. 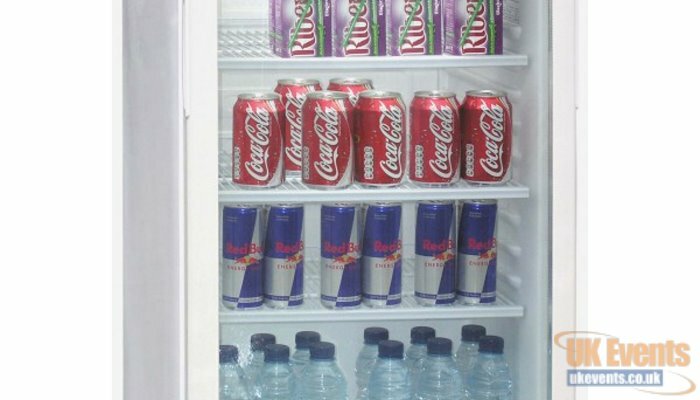 We offer short and long term rentals on fridge and freezers to help keep your products chilled during your event in Cambridgeshire. Let us take care of your conference production. Bespoke sound and lighting solutions.